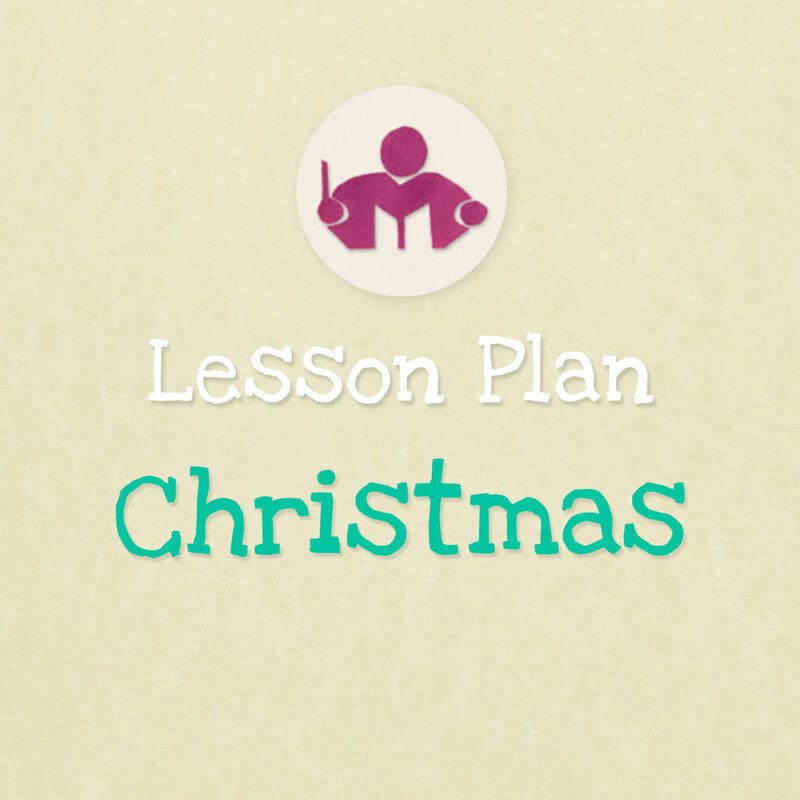 The Christmas lesson plan is such a highlight of the year, it’s packed with so many fun activities and there’s plenty to keep little ones occupied and making music right through the Christmas season. 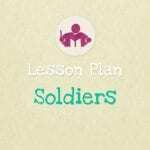 The lesson is suitable for children of 2 – 7 years old and it is 13 pages long with 5 printables included. 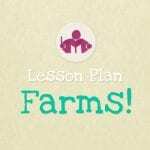 The Christmas Lesson & Activity plan is such a highlight of the year, it’s packed with so many fun activities and there’s plenty to keep little ones occupied from rhythm games to puppet shows. Making music right through the Christmas season. 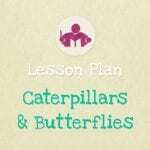 This lesson is suitable for children of 2 – 7 years old and it is 13 pages long with 5 printables included. Playing a variety of percussion instruments, recognising the steady beat and the rhythm. Learning about the Christmas story with puppets and storytelling.